There are several versions of it. Known as a camellia oil, tea seed oil or tsubaki oil. No matter the strain used for obtaining the oil, it is product capable of changing the hair and nails appearance. It holds strong antioxidant action and has properties similar to well-known olive oil. Should you have it in your cosmetic bag? The oil provides hair with optimal care it requires. Perfectly handles also skin and fingernails care, though its use there is more occasional. It is not one of these affordable oils, because it comes from Japan and China – the cradle of natural medicine. However, it is worth to pay a little more for camellia oil to be able to enjoy the effects it provides. Camellia oil. Look what it can do! It absorbs in no time without leaving greasy film on the skin. Consists of impressive amounts of oleic acid, which is essential for medium porosity hair, problematic and dry hair. Unrefined camellia oil holds 86% of this acid, what makes it one of the richest oils concerning this ingredient. This creates plenty of possibilities. provide protection against UV radiation. How should you use camellia oil? There are no contradictions concerning this product. 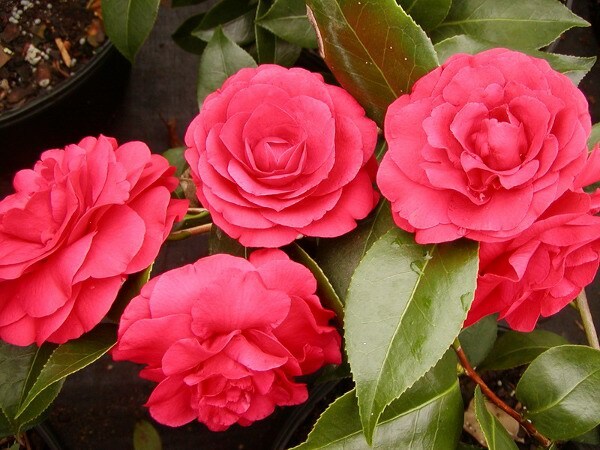 Camellia oil can be applied on hair alone or used for complex hair oiling. Rubbed in scalp has deeper and more intense action. Used before hair wash, camellia oil can help get rid of common hair problems.